Here is your opportunity to market your products and services while participating in the largest Show devoted to remodeling, renovating, refurbishing, as well as home building, decorating and home services in the greater Omaha Market Area. The Timing Is Right! The Promotion is ready, and a Pre-Conditioned audience will be waiting for you! 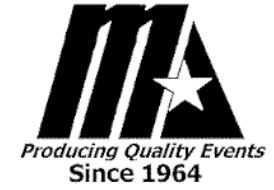 Reach your best prospects in the Omaha Metropolitan Area. MEET CONSUMERS WHO ARE READY TO LOOK, TOUCH AND BUY! 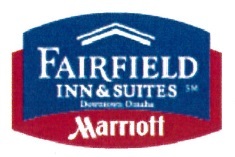 Television Advertising on Omaha Metro area stations as well as cable channels. Radio Advertising and Promotions with the highest ranked stations in the market including on air ticket giveaways and live broadcasts from the show. 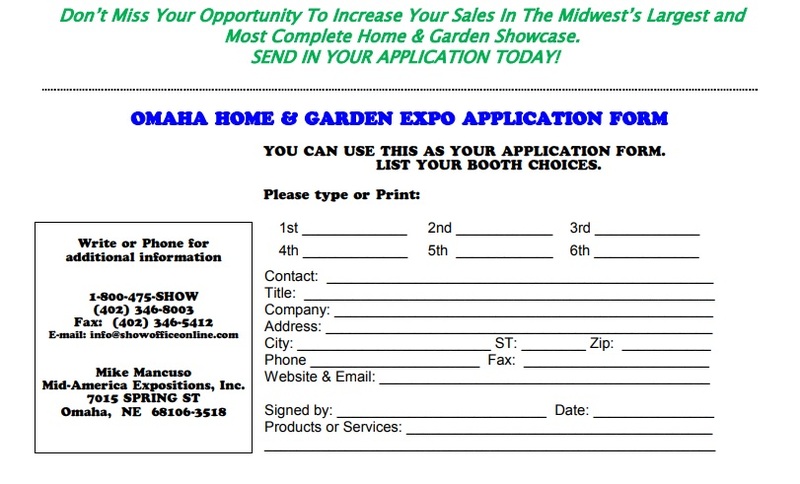 THE OMAHA HOME & GARDEN EXPO CAN WORK FOR YOU ! The Omaha Home & Garden Expo is a Family Tradition that is one of the largest single events held each year at the CHI HEALTH Center Omaha occupying the entire Convention Center. The Exposition is the quality sales event of the season. DON’T DELAY! Reserve your exhibit space now, and prepare for Success! An Electrician will be on duty starting from Move-In. All Exhibit Areas will have electricity available. Tuesday, Feb. 4th – 8 AM – 8 PM; Wednesday, Feb. 5th – 8 AM – 8 PM & Thursday, Feb. 6th – 8 AM until 4:00 PM. Sunday after the show closes at 5:00 PM and Monday, until 12:00 NOON. 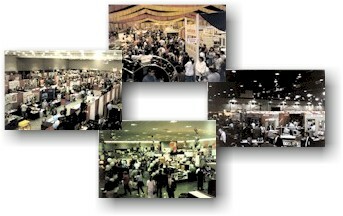 COMPLETE EXHIBITOR PACKAGE – Each Booth will be provided an 8′ covered and skirted table (Only if Ordered in advance), 8′ backdrape and 3 1/2′ side divider curtains, an identification sign, security services, and (10) Opening Night Complimentary Tickets to invite prospective customers and guests. The Director of Exhibits will have personnel to assist unloading and reloading of displays, Security and watchman service will also be provided.